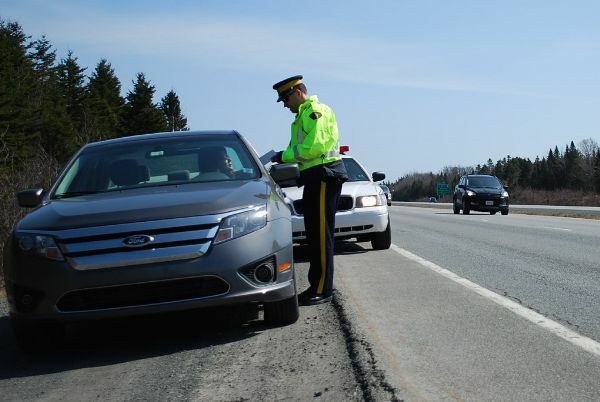 RCMP officers across Nova Scotia will be holding checkpoints today, and passing out information cards about Frank, and about drivers’ responsibilities under the ‘Move Over’ legislation. The checkpoints are intended to educate drivers, while at the same time providing RCMP members a chance to talk about Frank and pay tribute to their fallen friend and colleague. September 12 marks one year since Cst. Frank Deschênes died while on duty with RCMP Northwest Traffic Services in Amherst. Frank was killed while he was stopped on the highway, helping a motorist change a tire, near Memramcook, New Brunswick. The ‘Move Over’ legislation often referred to as the ‘Move Over’ law and the recent amendment, known as Frankie’s Law makes it an offence to drive faster than 60 km/h or the posted speed limit (whichever is the lesser of the two) when passing a stopped emergency vehicle or tow truck with its lights flashing. Motorists also must change to the lane farthest from the stopped emergency vehicle, if that lane is free and it is safe to do so.